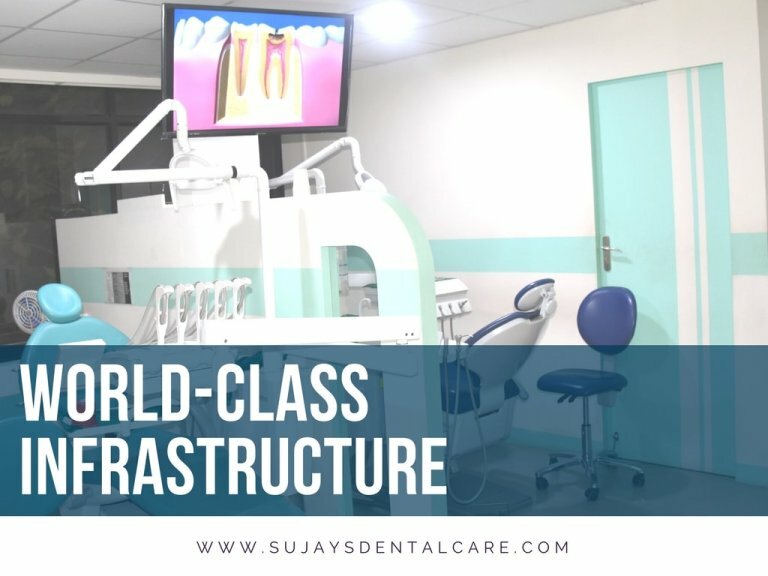 India has become the most preferred & renowned destination for dental tourism. We believe in ‘Atithi Devo Bhava.’. ‘Atithi Devo Bhava’, which translates to “a guest is akin to god”, is considered as one of India’s most ancient sayings. 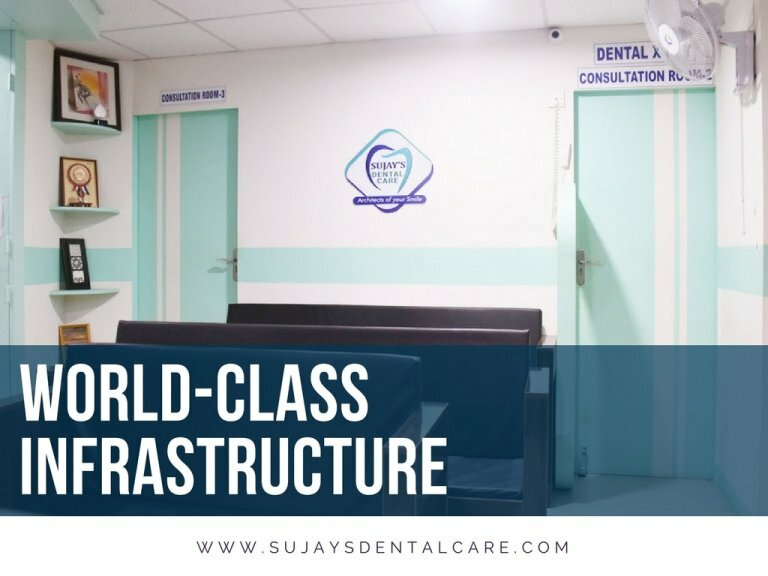 Our organisation will ensure that you will have a world-class dental care treatment at an affordable price along with an incredible tourism in our country. There is an ample number of dental tourism hotspots globally. 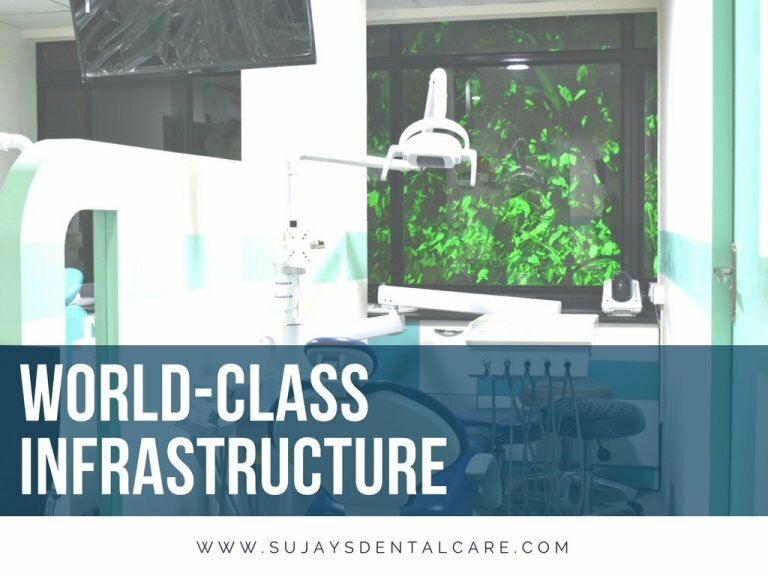 But When it comes to India Sujay’s Dental Care is making new strides in the field of dental tourism. 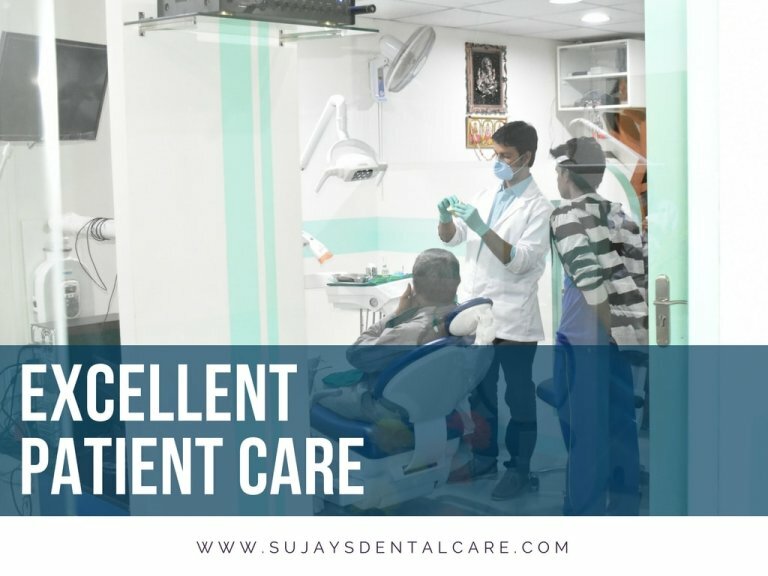 It’s an important question, below are the key features of our dental care centre, that makes us stand apart from the crowd. What are the steps involved in getting the dental treatment along with tourism? 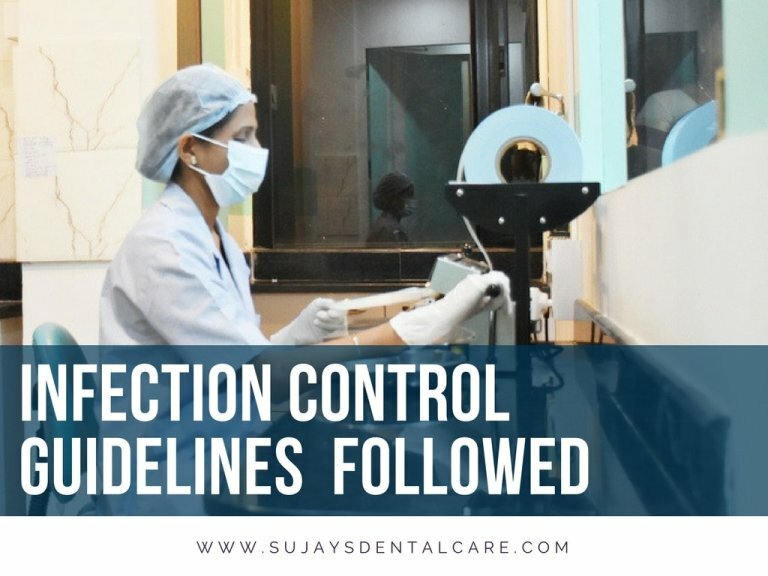 We follow a systematic process so that our patients do not face any challenges while they are here for treatment. 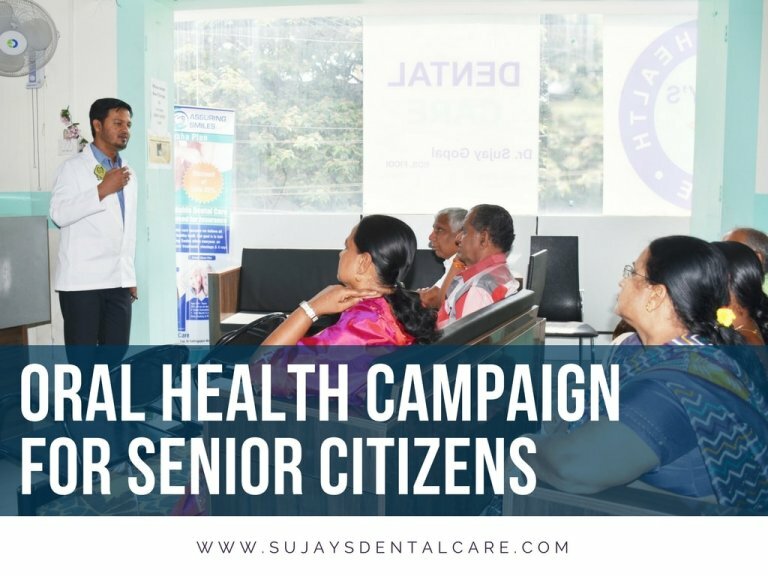 Moreover, by following this process our patients get a clear understanding of what are the things involved in experiencing a successful dental tourism in India. 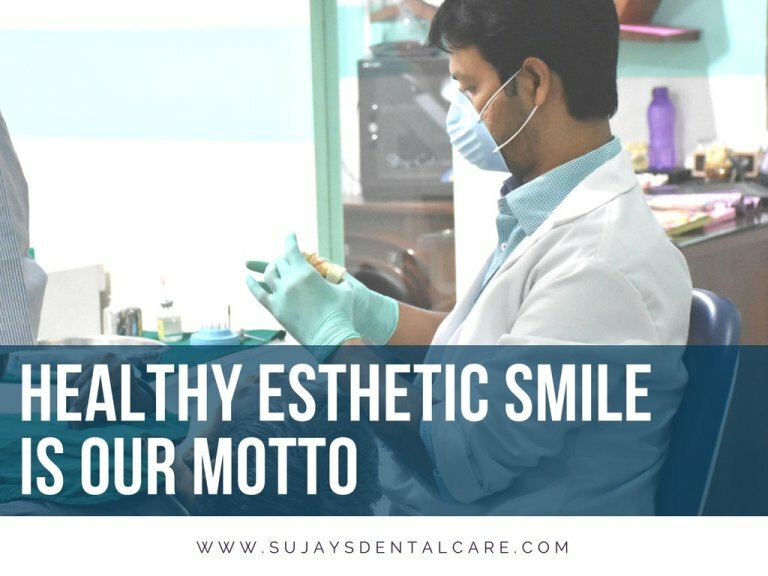 ⦁ Contact one of our dental specialists through email or over the phone and briefly specify the oral issues which you are facing. ⦁ If you have already undergone any treatment from your local dentist, mail us the digital copy of the discharge summary. ⦁ If already available, mail us the digital copy of your dental OPG X-Ray. Otherwise, kindly get one from a local diagnostic centre in your country. ⦁ A brief explanation of what treatment has to be provided. ⦁ Duration & number of sittings required for the treatment procedure, so that you can plan your visits to tourist places in and around Bangalore. ⦁ A rough estimate of the total expense involved. 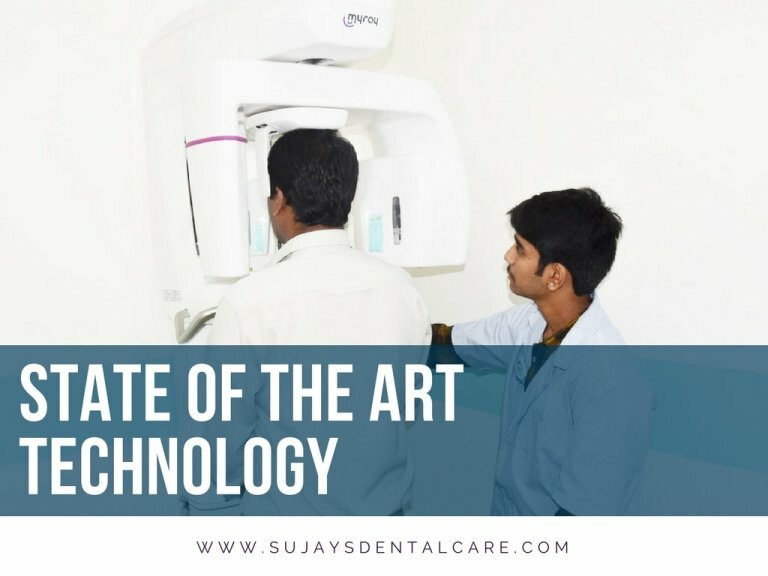 Note: Since, for some patients along with the OPG X-Ray additional investigations may be required to diagnose the oral issue, the detailed treatment plan would be finalised only when we see you in person at our dental care centre. ⦁ Based upon the treatment plan, appointments would be scheduled with our dental specialists. ⦁ Arranging Vehicles for airport pickup & Drop. ⦁ All your dental records will be shared with you on a secured digital platform so that you can have access to it anytime at any part of the world. ⦁ After you return to your country, you can still contact our dentists via mail / online chat /phone call/video call. 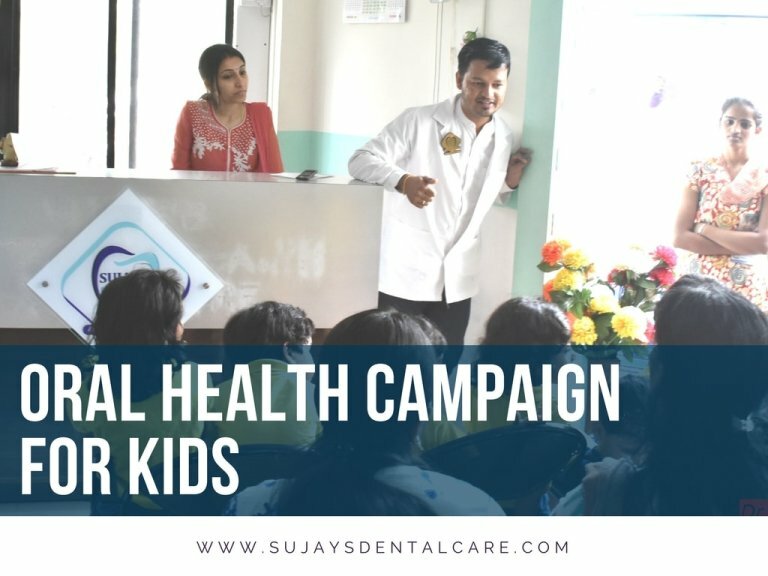 At Sujay’s dental care centre, treatment costs are significantly less compared to the costs in other first & third world countries. 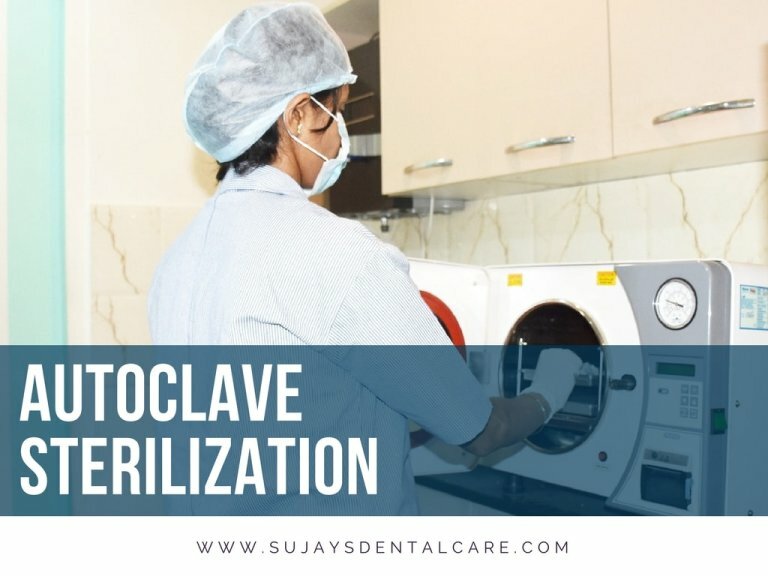 In the below table, we have given prices for various treatments at our centre in India, along with the approximate costs in other countries like Thailand and United States of America. 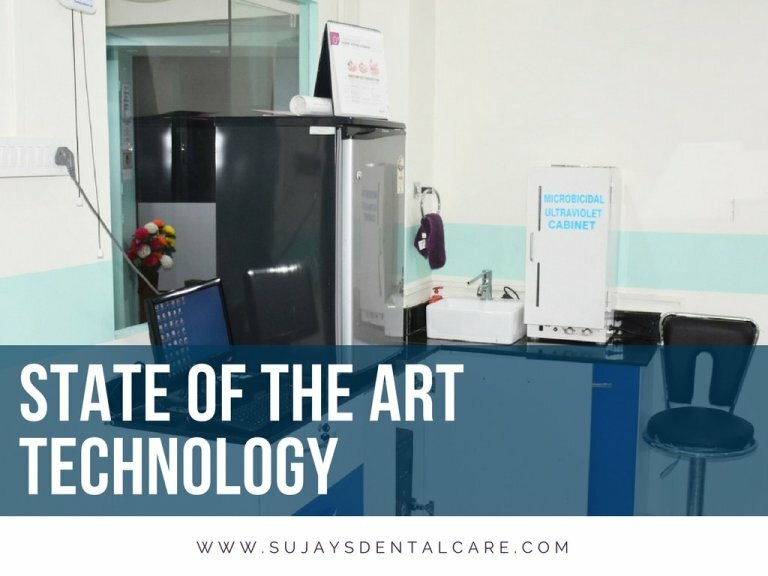 By analysing this price chart, you can get the clear picture of how much savings (in terms of percentage) you can make by opting for various dental treatments at Sujay’s Dental Care Centre. 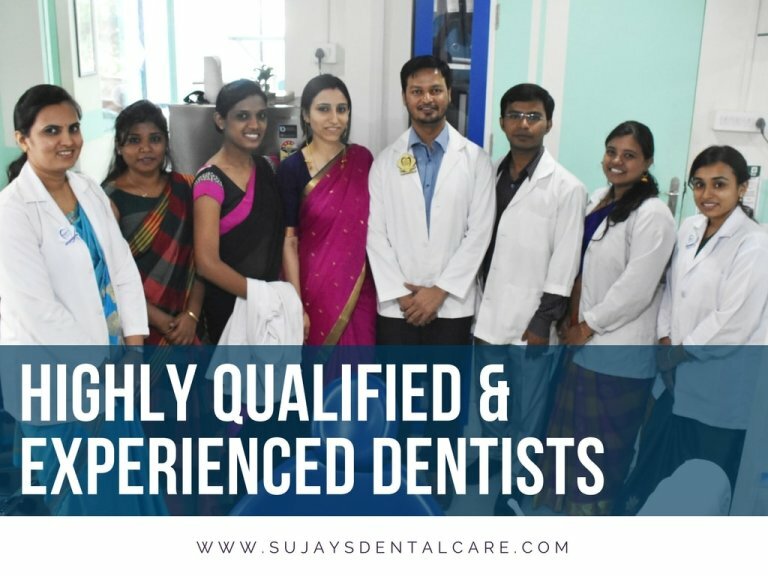 As a part of Dental Tourism, Sujay’s Dental Care has already provided excellent treatment to patients from Malaysia, Qatar, Iran, United states of America., etc. A great number of tourists have benefited from dental tourism in India. What are you waiting for, register now.